Hey there! My name is Mac Loudermilk and I am the punter/ holder for the University of Central Florida football team. 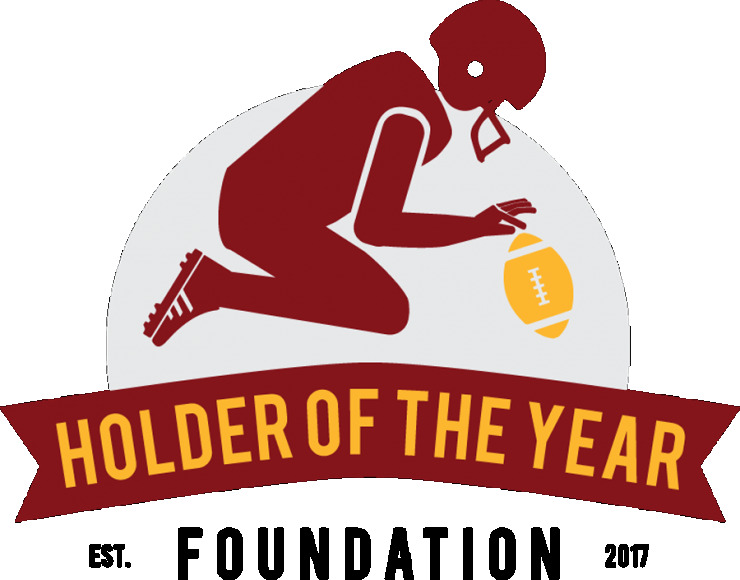 This year I won the highly touted "Holder of the Year" award. Though this award I have the honor of launching a fundraising campaign for a charity/ organization of my choice, and I am proud to announce that I choose the Locks of Love organization. My whole reasoning behind growing out my hair was to someday donate it to make a change in someone else's life. I never thought that my hair would someday become part of my brand or image, but it has. With that being said I can always grow my hair back out, the people who receive these hair prosthetics can not say the same. After our bowl game, I will be chopping off my hair and donating it to Locks of Love, and if you have the hair to do so then I highly encourage you to do so! If not, then that is okay as well. Instead I invite you to donate to this gofundme page to support the Locks of Love organization since they are a non-profit organization and depend on donations to help keep the ship afloat. Join me in making a difference in someone else's life! 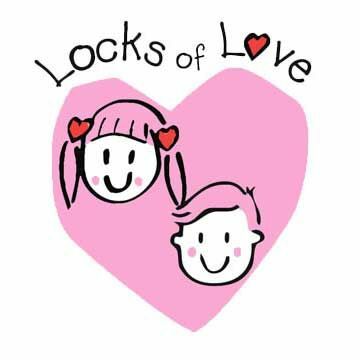 More information about Locks of Love, Inc. (Lol): Locks of Love is a public non-profit organization that provides hairpieces to financially disadvantaged children in the United States and Canada under age 21 suffering from long-term medical hair loss from any diagnosis. We meet a unique need for children by using donated hair to create the highest quality hair prosthetics. Most of the children helped by Locks of Love have lost their hair due to a medical condition called alopecia areata, which has no known cause or cure. 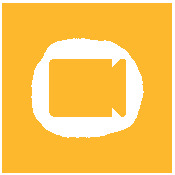 The prostheses we provide help to restore their self-esteem and their confidence, enabling them to face the world and their peers. Our mission is to return a sense of self, confidence and normalcy to children suffering from hair loss by utilizing donated ponytails to provide the highest quality hair prosthetics to financially disadvantaged children. The children receive hair prostheses free of charge.